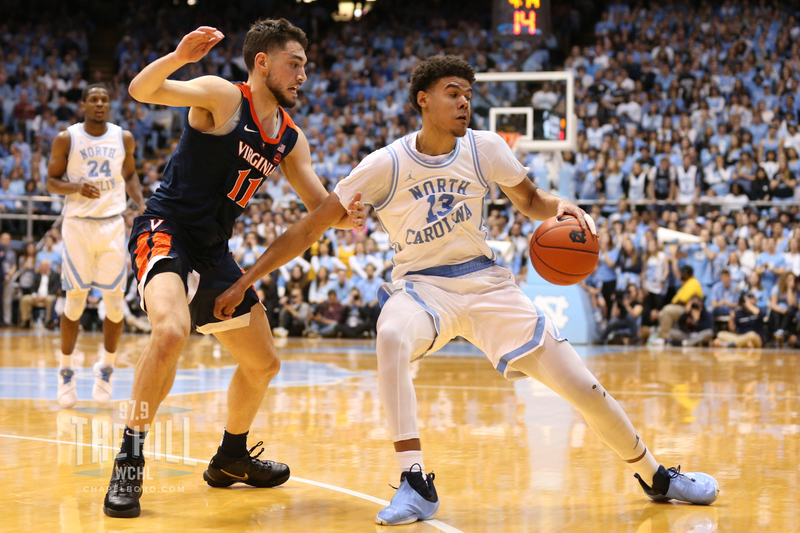 The Midseason Team for the 2019 Naismith Trophy was released on Wednesday, with UNC seniors Cameron Johnson and Luke Maye each making the 30-player list. Each year, the Naismith Trophy is given to the national player of the year in men’s basketball. So far this season, Johnson is averaging 15.8 points and 5.5 rebounds per game for the Tar Heels. Maye, meanwhile, has averages of 14.7 points and 9.8 rebounds per game. The midseason list will be cut down to 10 players on March 4, with the four finalists revealed on March 19. A winner will be announced on April 7 during the Final Four in Minneapolis. For the full Naismith Trophy Midseason Team, click here.